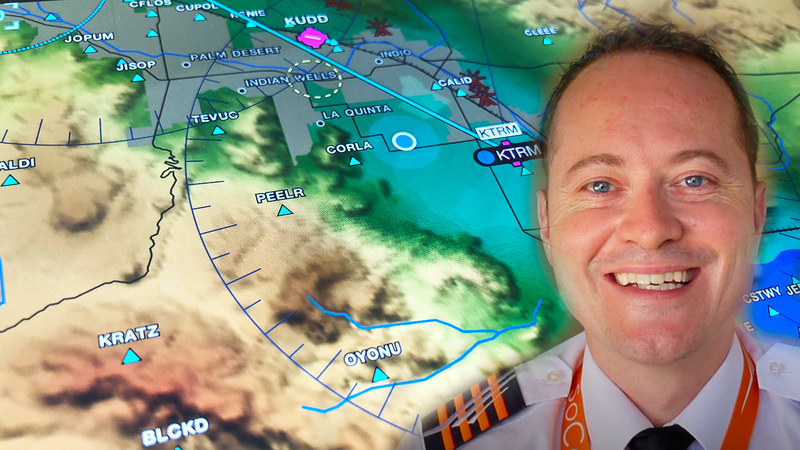 Learn how to use your Garmin Pilot & Gyronimo iPad App to perform a full Paperless Flight Prep! 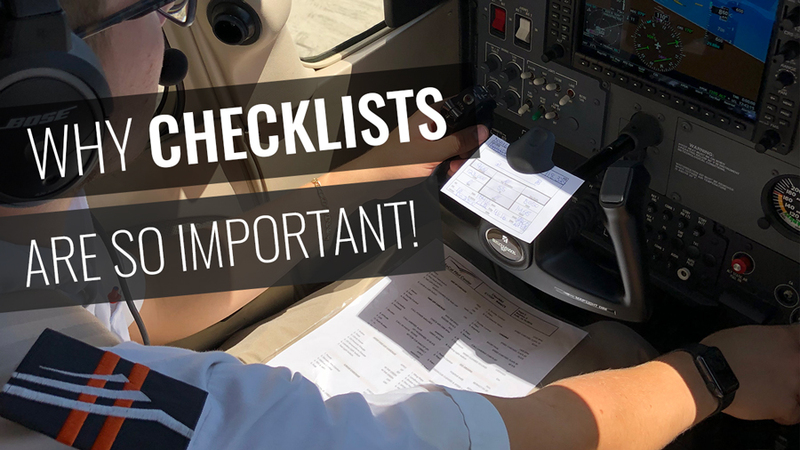 An eye opening article by Instructor Jorgen about the importance of checklists. 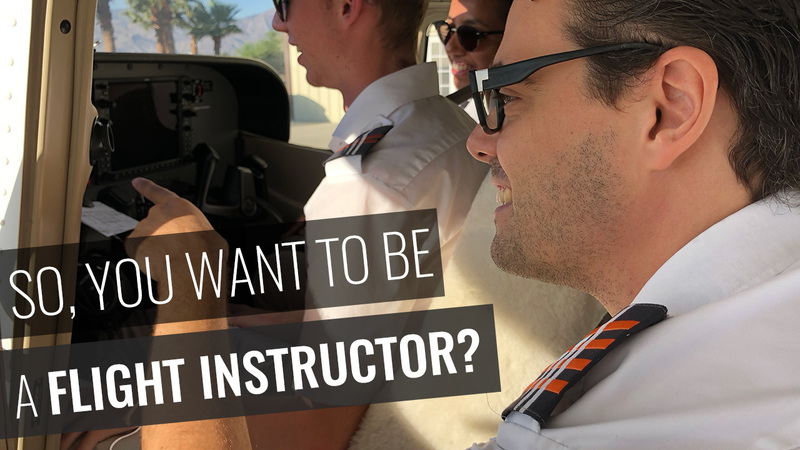 So you want to be a Flight Instructor? 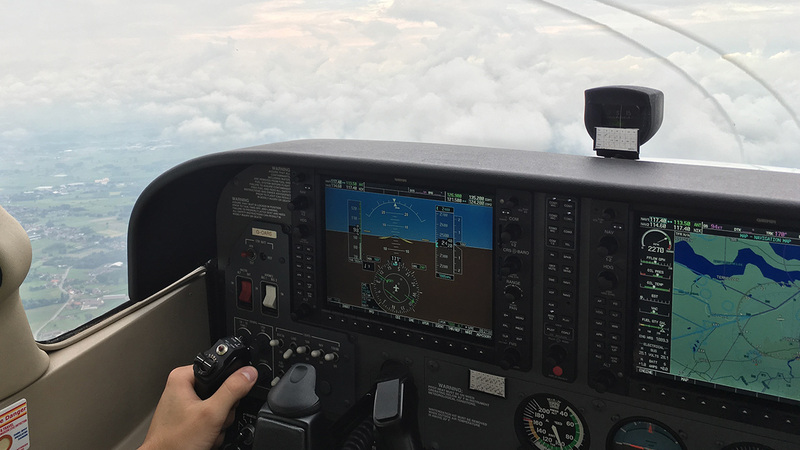 What are the real reasons why you should (or shouldn't) become a flight instructor? 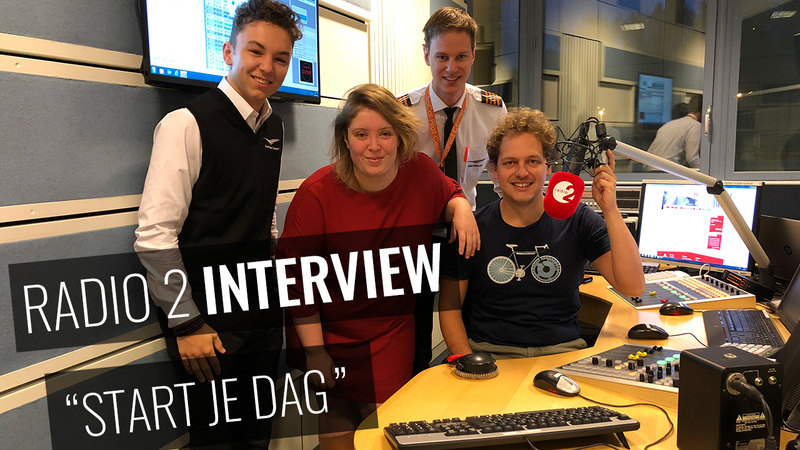 Check out the recording of this Radio 2 Interview with Instructor Koen Maes and Airline Candidate Arne Bonnemeijer at the start of the 3rd Airline Career Class of 2018. 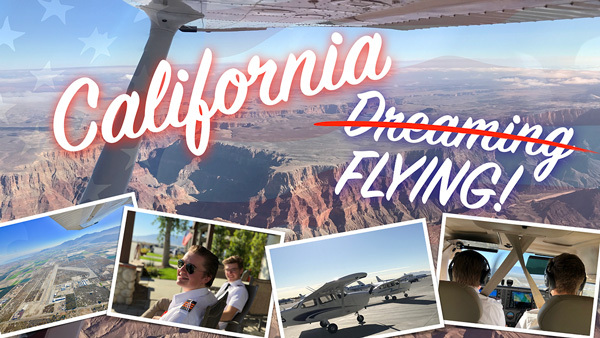 In this article, ACP Candidate Stef Van De Sompele writes about his training experience during Phase II of the Airline Career Program in Southern California (SoCal). 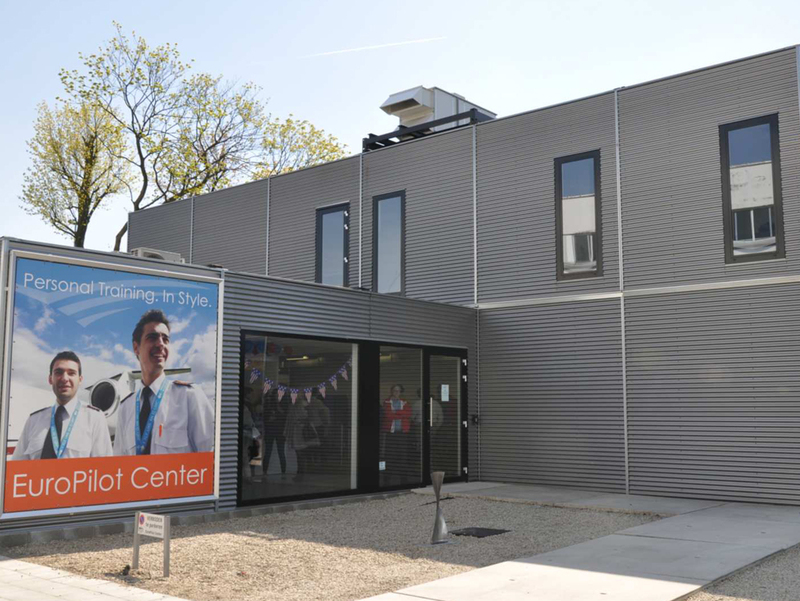 Also watch a stunning movie made by ACP Candidate Cédric Dhaenens! 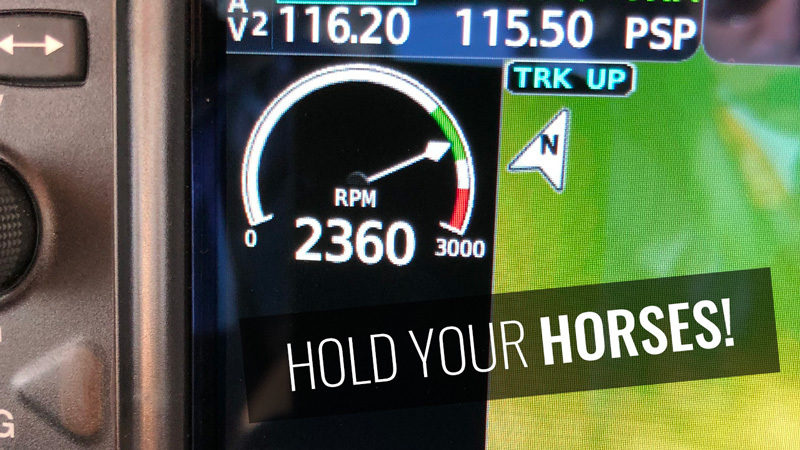 Hold Your Horses: Engine Limitations Explained! 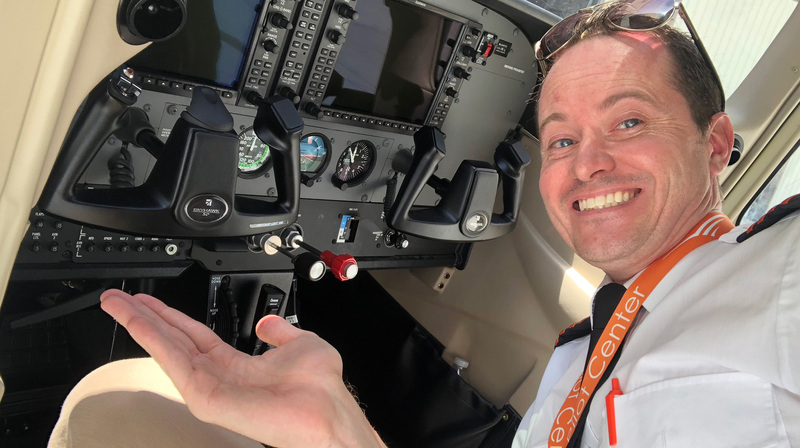 Everything you should know about engine limitations and restrictions, explained by Jasper! 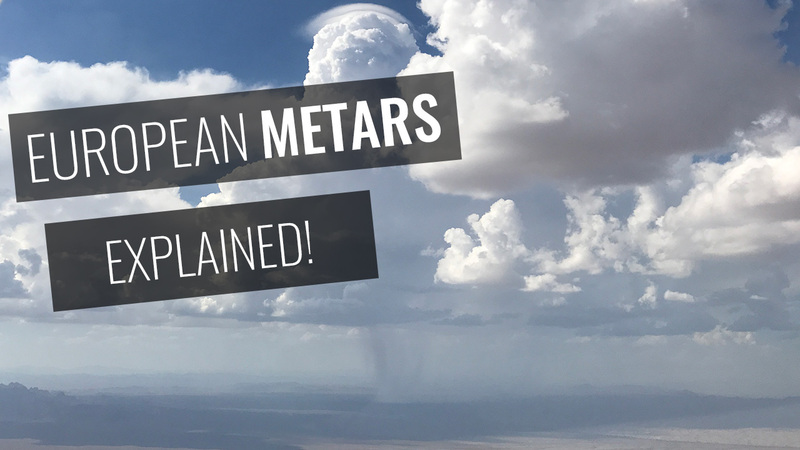 In this article, Thomas explains how to make a correct interpretation of European METAR's. 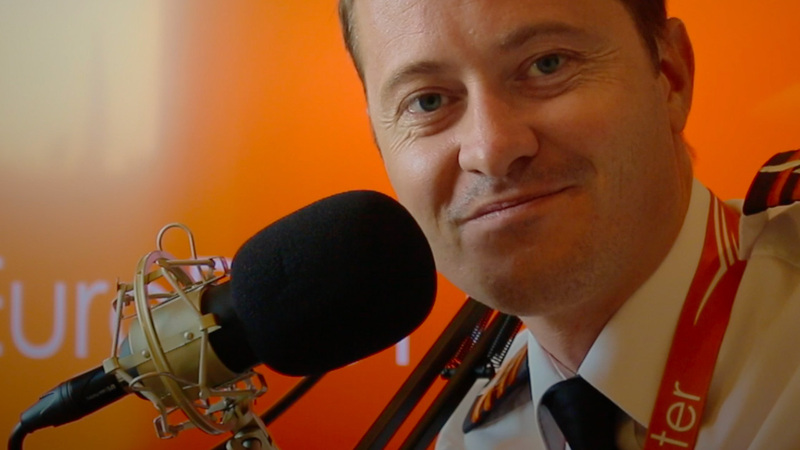 Thomas covers typical Airline Interview questions. 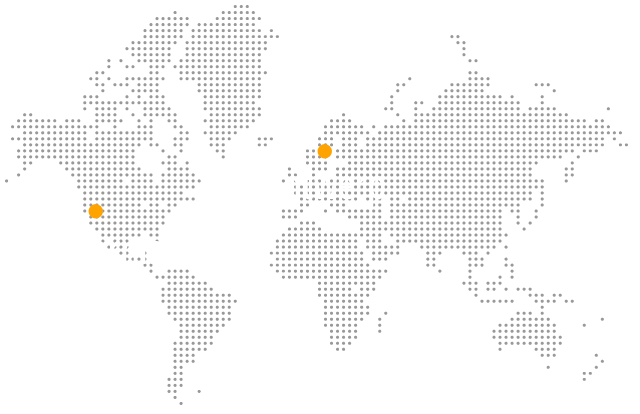 In this article you get to know everything about the Mysterious Visual Descent Point (VDP). Are You Really Fit To Fly? 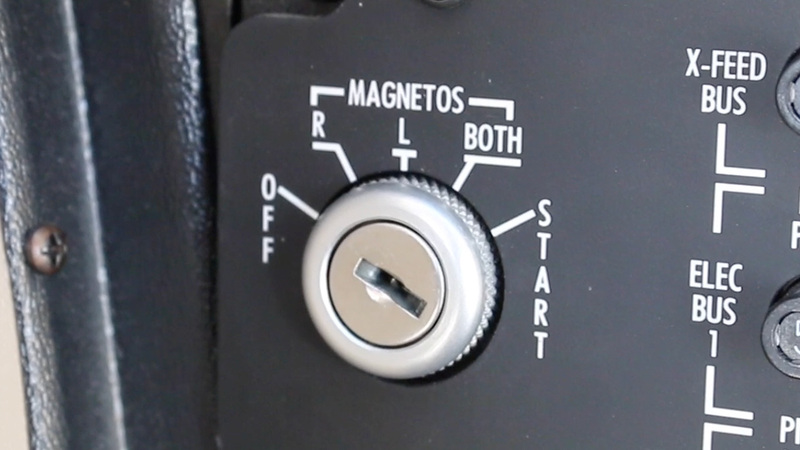 Learn more about your Magnetos and how to treat them right! 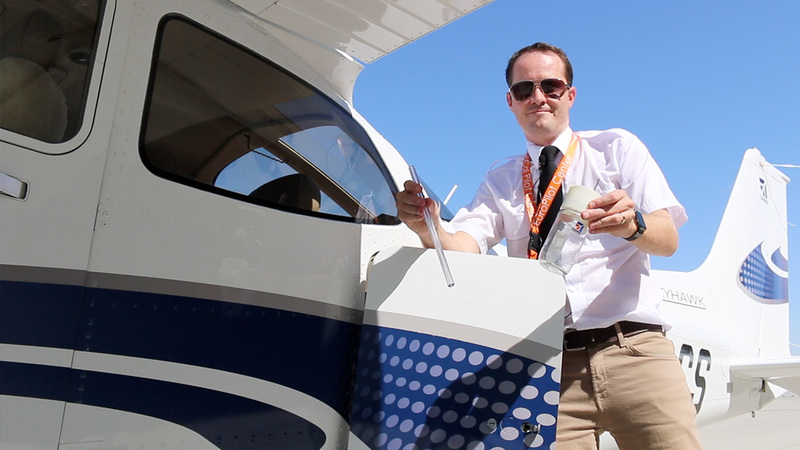 In this video, you will learn how to preflight your Cessna Skyhawk efficiently and fast! 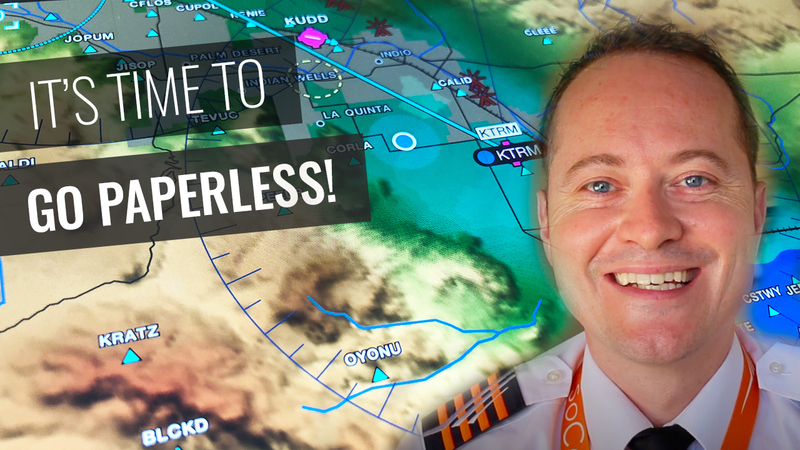 Learn about all the new features the Garmin NXi has to offer! 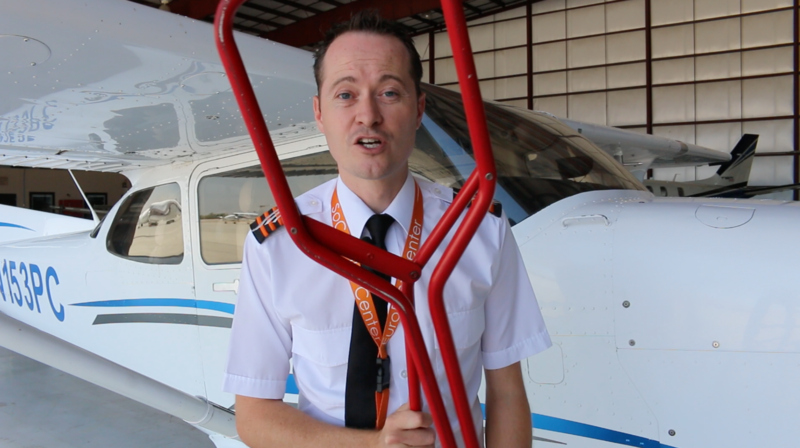 Do you want to know how you can avoid small but expensive repairs to your airplane? Check out my 10 tips!